If you own or run a restaurant, you will understand how busy an environment it can be. We appreciate that free time can often be a luxury so we try to support restaurant owners by making it as easy as possible to take out restaurant insurance. So for expert advice and a competitive quote call us today. Please fill our response form with as much information as possible. This will help us to find you the best quote for your business – and at the lowest premium! 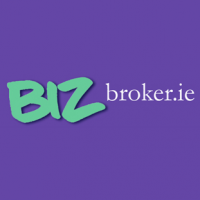 BizBroker.ie provides Restaurant Insurance Ireland Ireland.